If you haven't been to the Glastonbury Festival of Contemporary Performing Arts (to give it its scientific name) before, you will know its reputation as a place unlike any other. 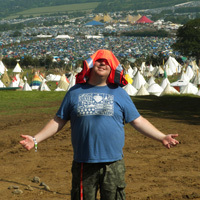 Even if you're a hardened festival veteran once you get on-site you will soon realise Glastonbury is like no other festival... To help you with your first Glastonbury, or to help those who have been before but are sure there is more they've not come across we've put together our first PAAM volunteer software Glastonbury Festival Guide! Where to camp at Glastonbury? The first difference you’ll notice between Glastonbury and other festivals is Glastonbury's size - the site holds a whopping 177,500 people! The second is that there aren’t distinct camping and music areas... So, where to camp? We’d say the best camping field has to be Big Ground, right in front of the Pyramid Stage. Big Ground allows you to take full advantage of the lack of an arena and on a lazy Sunday morning you can watch the main acts right from your tent's porch! Big Ground also has some handy power lines running through the field so, if you don’t mind the buzz, camping under them makes finding your tent a lot easier. The downside of Big Ground is it’s a little far from the night time attractions. 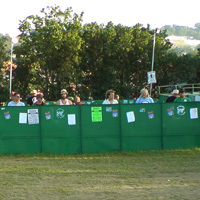 If the Other Stage or dance areas are more your scene you may prefer Pennards Hill, although remember this is where the iconic photo of the cannoning was taken in the great flood of 2005 so camp at the top of the hill! The camping ground to avoid is the one next to The Other Stage - when it rains that area turns into a total swamp! Once you’re set up it'll be time to get a feel for the place and there is a lot to see! The mains stages don’t start until the Friday but there is a lot more going on at Glastonbury than just the music... The markets are a good place to start your wandering as you’ll probably be hungry after putting up your tent. The main markets stretch across the middle of the site and in them you can buy more or less anything you can imagine; from high street surf brands and ponchos to one-off wacky hats (try not to buy one of these no matter how drunk you are) and venison burgers. From a food and drink perspective our top three stalls are the Square Pie Stall - does exactly what it says on the tin and somehow square pies are better than round. The Shaken Udder - they put more or less anything you can imagine into a milkshake. 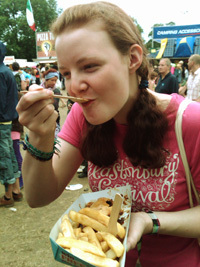 Then last but not least The Tor Rugby Club’s food stall - this is near the Somerset Cider Bus in the markets next to the Pyramid stage and, with the exception of the free food the Hare Krishna’s dish out at their tent, The Tor Rugby Club is probably the best value food on site. The best bars at Glastonbury! 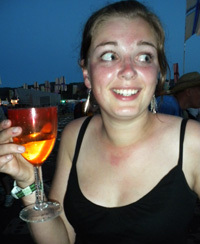 We’ve already mentioned the cider bus - you’ll be in Somerset so yes cider is mandatory. The two best places pouring our Cider at Glastonbury are The Cider Bus and The Brothers Bar. The Cider Bus can be found in the markets near the Pyramid Stage and the Brothers Bar is stage right in the West Holts field. We suggest you head to The Brothers Bar on a sunny afternoon as their pear cider is brilliantly thirst quenching though watch out, although it doesn’t taste it, it’s very strong! In the evening head over the Cider Bus and try some of their hot and spicy cider – widely referred to as ‘Christmas in a cup’. What to take to Glastonbury? What to take? There are a lot of festival websites out there that will give you a really good comprehensive list of things to take but it’s quite a personal thing. For example depending on how much money you have to blow over the weekend you may want to take all your food with you or buy everything onsite. However there are some essentials... 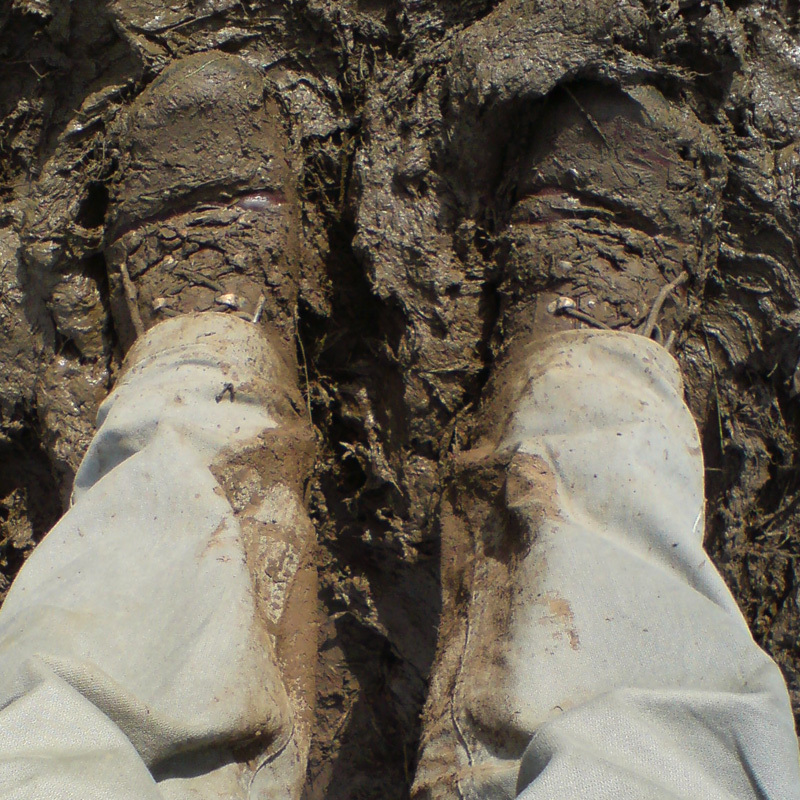 Most people recommend wellies but we prefer a good pair of walking boots or sturdy work boots - depends on how much walking you're planning on doing at Glastonbury... Socks are greatly under estimated in these lists as well, in a hot year your feet will be sweaty and in a wet year your feet will be damp but dry socks are essential. At a particularly wet Roskilde we once saw someone selling fresh clean dry socks for £2 a pair and he had a big queue! A wide brimmed hat is also a festival essential unless you want to be confined to the shady spots in the middle of the day. Be aware - apart from the Glade there are surprisingly few shady spots at Glastonbury and those you find will be very busy if it is hot. To accompany the hat for the day you’ll need a jumper for the night – one of your warm winter ones as it gets very cold at 4am in the stone circle... We could go on about what to take forever but we’ve already done that! Have a look at our Festival Survival Guide for some handy hints for your festival packing! Part Two of the Glastonbury Festival Guide! 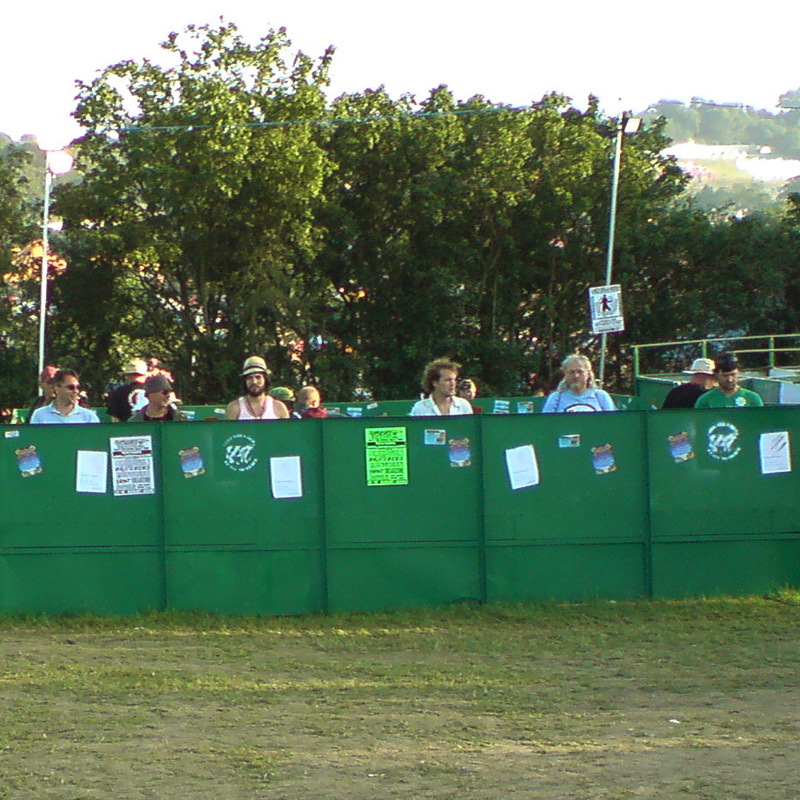 Part two of our Glastonbury Guide looks at some of the more unusual and hidden away aspects of Glastonbury Festival! If you’ve got any tips for Glastonbury let us know in the comments section!